Do You Have A Home Extension Or Addition Project We Can Help With? Renovating can be quite a stressful home renovation project. This is especially so when you are renovating a whole house. But how about instead of renovating the whole house, you choose to addition and extension? Most people today find that additions and extensions are much better option than renovating a prebuilt home. For an ancestral house that you are planning to renovate and turn into more modern, it’s also quite a shame to break down the house. In that case, can present you option of simply adding an extension to the house that has the look, feel and comports you are looking to for. It’s quite a challenge to find your own unique sense of style in terms of housing but rest assured that our renovation and extension specialist in Perth can help you. With our extensions and additions service, we can help add lifestyle value to your home. We’ll not only add class and style to your house but add significant monetary value to it. There is a significant value that Ruscon Construction has over our competitors. Our additions and extensions don’t only add quality to your home. More than that, our experts aim to extend and maximize your home’s potential. Working with step by step through the process together with the designers, we will help you choose the right aspects from the flooring to the cabinetry of your home extension. With our network of reliable local suppliers that allow us to provide you with cost effective and suitable materials, a personalized service is what we have to offer you. 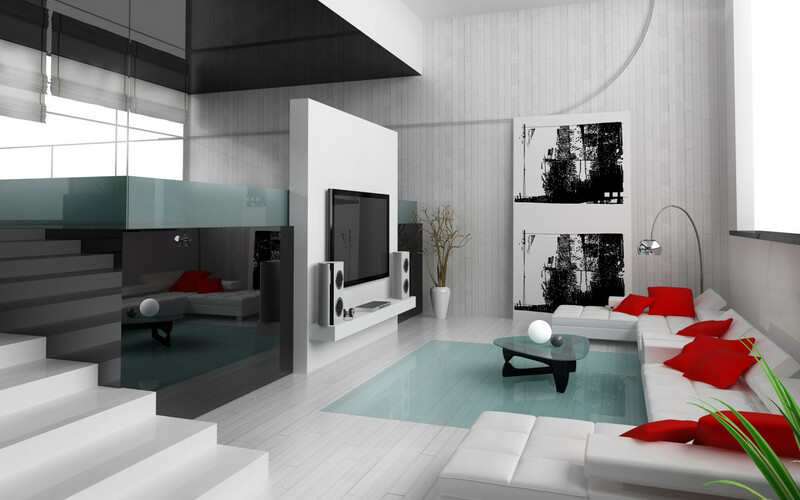 Transforming your home to an exciting, non-stressful and modern looking space is realistically easy.